Match Makers are probably the most important of all Volunteer activities. Match Makers are the crucial link between potential adopters and their new life-long friend. These volunteers assist in this process through taking photos for our website, writing bios for our pets, and assisting potential adopters. Match Makers take dogs to meet potential adopters, and explain the adoption process to potential adopters. Knowledge of dog breeds and dog behavior is helpful but not required. Knowledge of HHS dog’s personalities is essential to match making. This opportunity requires a high level of physical activity. The most common volunteer activity is dog walking, and who is surprised? Dog Walkers take dogs to designated off-leash areas to make sure dogs are properly socialized and exercised. This opportunity requires a high level of physical activity. Volunteers are encouraged to leash train each dog as they walk it to the off-lease exercise areas. Dog Bathers help our adoptable dogs look their best by bathing them and brushing them. This opportunity requires a high level of physical activity. Inside tubs are provided. Shampoo and brushes are provided through donations. Grooming is done in our inside “kitchen” area. Some grooming supplies are provided, but it is recommended that if volunteers own their own grooming supplies that they bring it with them. Cat Attendants socialize cats and assist potential adopters with any question they may have about the adoption process. Socializing cats includes petting, talking to, playing with, and grooming our cats. Knowledge of cat behavior is helpful but not required. Puppy Room Attendants will monitor potential adopters while they are looking to adopt our small dogs or puppies. 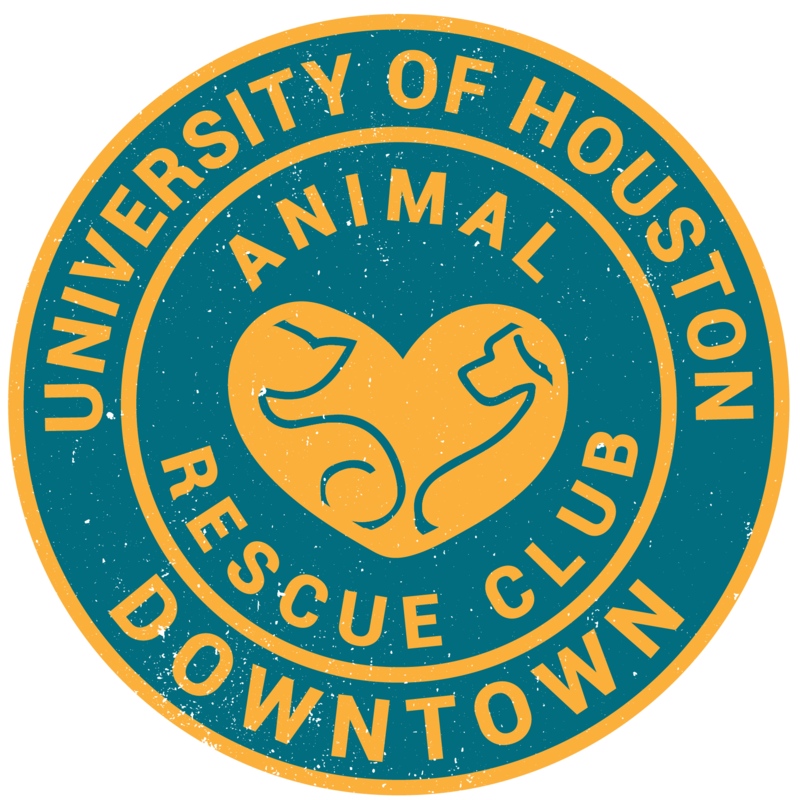 This volunteer duty is responsible for checking potential adopter’s passes to ensure they are only looking at dogs they are approved to adopt, and monitoring the room to make sure no one enters individual puppy condos. Volunteer Program Assistants are responsible for inventory, maintaining filing and information, assisting with volunteer recognition, research, or organizing supplies. Adoption Admin Assistants are responsible for multiple activities, includes assisting potential adopters through the application process, cleaning or creating kennel cards, making adoption bags, and more! Shelter life can be very stressful on an animal and sometimes boring! The enrichment program consists of volunteers collecting items to make toys and other enrichment items for the animals. These items and toys are intended to exercise the minds of the animals and keep them entertained. Mobile Adoption Team members work with each other at our off-site mobile adoption locations. Mobile Adoption Team volunteers assist in setting up the mobile adoption area, handle our adoptable animals, screen and counsel potential adopters, and handle financial transactions. Date, locations, and times vary, but off-site adoption events generally occur on the weekends. On site help at fundraising events such as the K9 Fun Run, Par “Fore” Pets Golf Tournament, Fall Festival, Santa Photos, Fix Felix, Clear The Shelters, and more. If you are not already a volunteer and want to become a HHS volunteer, please fill out an online application. After you fill this out you will be contacted to schedule an orientation session, which occur once a month. If you have questions or concerns, you can contact the current Volunteer Director, Victoria Schofield, at vschofield@houstonhumane.org.